Stilt fishing is a fishing method unique to the people of Sri Lanka. The local stilt fishermen use stilts to catch their fish. These stilt fishermen located in Galle in Sri Lanka. 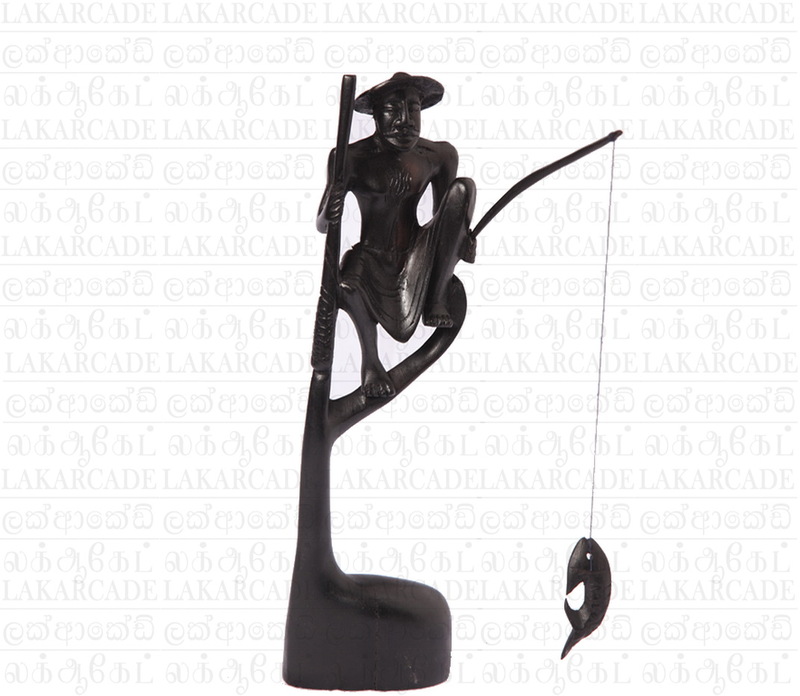 This handcrafted still fisherman is made out of mahogany wood by skilled craftsman from Sri Lanka.